Directions of Use: Apply to lips, or dry patches of skin, as needed. 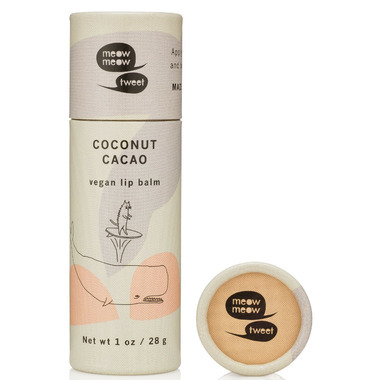 These are the most amazing lip balms! They smell delicious, soften lips, but they are also big enough to be used on hands and elbows! The entire package is 100% biodegradable and so cute. No more nasty plastic in our oceans! !